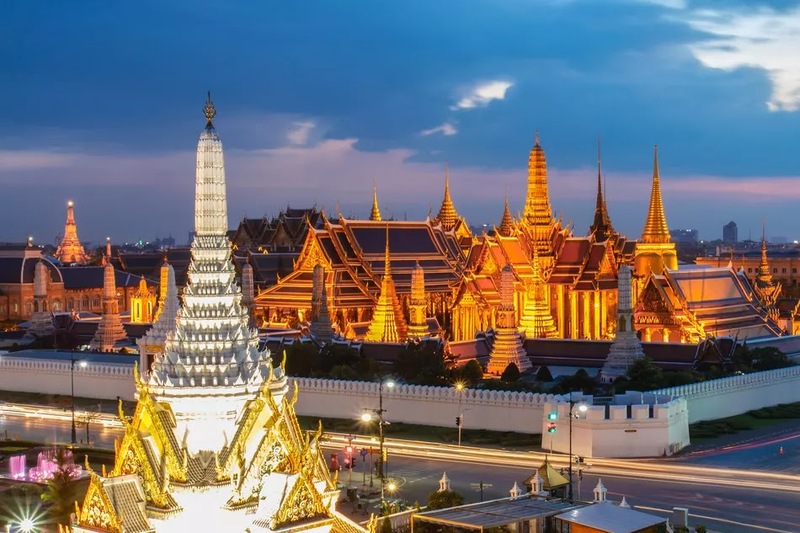 Last July 31, Paula Shugart, the President of the Miss Universe Organization (MUO) announced at a press conference in Bangkok that the 67th Miss Universe Competition will take place in Thailand. The country's Minister of Tourism and Sports, Weerasak Kowsurat attended the media briefing, which was also graced by the reigning Miss Universe, Demi-Leigh Nel-Peters and former winners, Natalie Glebova (2005) and Thailand's very own Apasra Hongsakula (1965), Speaking to the media, Shugart revealed that Miss Universe Organization gave "sole proprietorship" to local company, TW Investment Group to stage this year's competition. "I would like to thank the minister and the government and we know that 13 is actually a lucky number for Miss Universe in Thailand as it is happening every 13 years," Shugart said, referring to Thailand's third hosting stint. The Kingdom of Smiles also hosted the competition in 1992 and 2005. Thai Prime Minister Prayuth Chan-ocha welcomed the organizers' choice of Thailand. "It's a good thing that their officials see Thailand's potential," Prayuth said. "If we can organize it and there are no problems with various agreements, then the government is happy to support it," she added. The 2018 Miss Universe Competition will take place on December 17th at 7am (to be shown live on FOX at 8pm on December 16th) at the Muang Thong Thani Complex. Miss Universe 2017, Demi-Leigh Nel-Peters will crown her successor at the during the event.